There is a snowfall warning for Coquihalla and Highway 3. Motorists travelling out of the Lower Mainland and towards the Interior, on Highway 5, are not only faced with compact snow and slippery sections, but also vehicle congestion. 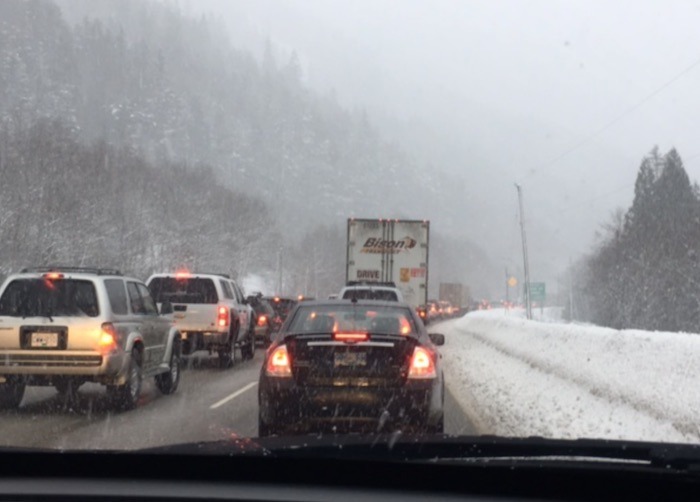 DriveBC is advising those on the Coquihalla Highway to expect delays from the Box Canyon chain-up to the Great Bear Snowshed. A high volume of traffic has been reported in the area for the last hour. Those returning home from their Christmas holidays to get back to the grind before the new year are being warned the highways are treacherous. Environment Canada is calling for 15 to 20 centimetres of snow for the Coquihalla Highway thanks to an onshore flow of moist unstable air in the area. Drivers can expect heavy snowfall, low visibility and changing road conditions from Hope to Merritt. A snowfall warning is also in place for Highway 3 from the Paulson Summit to Kootenay Pass. An expected 5 to 15 cm will fall by this afternoon and taper off by this evening. For those travelling along Highway 1, except compact snow and slippery sections from Hope to Kamloops, Sorrento to Sicamous, Craigellachie to Revelstoke, and Revelstoke to Glacier National Park. The Trans Canada will be closed in both directions 8 Km to 26 km west of Revelstoke because of avalanche control from 12 p.m. to 2 p.m., on Dec. 27. Advisories are in place for Highway 6EW, Highway 97, 97A, 97 B, Highway 33 and Westside Road — watch for slush and slippery sections. 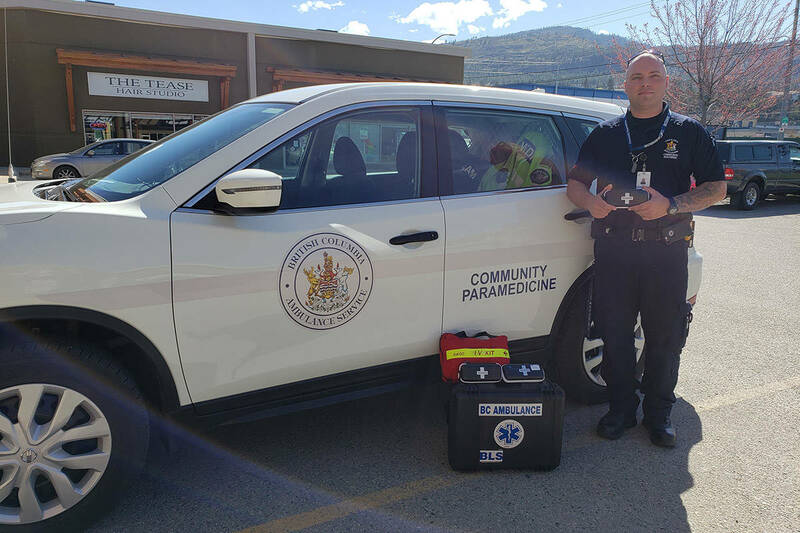 In the Okanagan Valley expect a 60 per cent chance of flurries throughout the day, with 20 kilometre an hour winds, and a high of 2 C.
The rest of the week appears to be overcast with light flurries during the day and temperatures around 3 C.
Remember to check DriveBC before heading out on the roads. If you see news when it happens go to our Contact Us page or our Facebook page and send your photos, video or comments.